Time is ticking away fast! 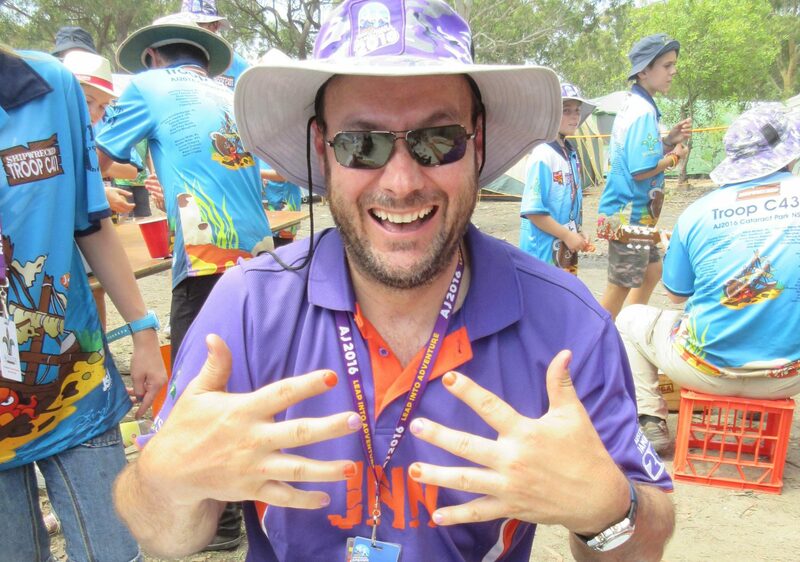 It is just 72 days till we arrive at Tailem Bend in South Australia for the Scouting event of your lifetime. The Jamboree is growing, with more than 8,000 Scouts and 2,700 supporters registered to attend! It was great to see our Jamboree Patrol Leaders gather last weekend for their training day. The excitement and enthusiasm of these young people suggests we’re on track for some serious success in January! Special thanks to all the Venturers and Leaders who supported this event to make it a success. Final Jamboree payments are now overdue. Please help out the team by making your final payment, or get in touch if you’re experiencing difficulty making payments. Get the latest AJ gossip with the latest version of the Scout & Parent InfoBook! All the info you need is included, from flights to gear lists to hot Jamboree tips! We will continue to update this booklet as we draw nearer to the Jamboree – make sure you read it cover to cover so you’re in the know! Hey Leaders! 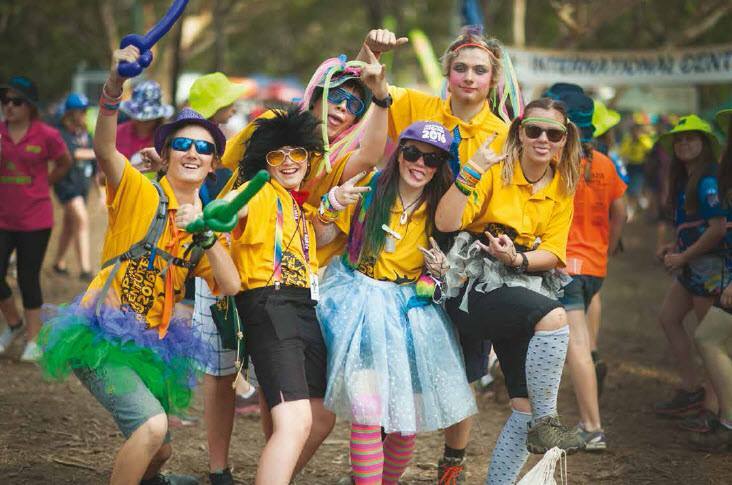 We’ve updated your InfoBook – check it out for all the latest updates from Jamboree organisers. The new information is highlighted in yellow. 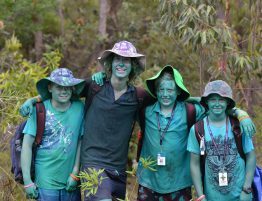 Venturers and Rovers – you’ll have a leadership role at the Jamboree, so this booklet is for you too! Flight times for Jamboree Troops have been released – click here check your flight. Please note that these flights are subject to airline changes. Flight details for Contingent members not in a Jamboree Troop (Venturers / Service and Activity Leaders) will be advised as soon as possible. Been wondering what you’ll need to take to AJ2019? Click here to check out the list. This is a suggested personal gear list for Scouts attending the Jamboree. Your Jamboree Troop Leader may suggest additional items. All items taken should be labeled with your name and troop number. Special note – this list assumes Scouts will be hand washing their clothes during the Jamboree! 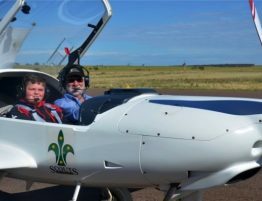 The Jamboree site will explode with excitement on 12 January 2019 as thousands of visitors descend on The Bend Motorsport Park to checkout all the Scouting action. Parents/carers and friends wishing to visit will need to register online prior to the event using the online application system. We expect registrations to open in November. There will be a small fee charged – we expect it to be in the vicinity of $5-$20. Great news! 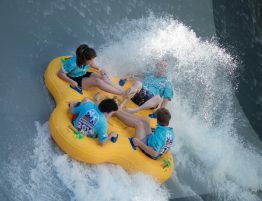 We have arranged travel insurance for all members of the Contingent, included as part of your Jamboree fee. We will shortly provide specific details of the policy – but you don’t need to organise your own travel insurance. 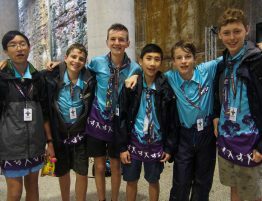 Contingent shirts, badges and travel bags/backpacks for Perth metro Scouts will be distributed to Jamboree Troop Leaders in early December. Your Jamboree Troop Leader will provide you with details of when and where to collect your merch. Jamboree merchandise will be distributed to Scouts at the Jamboree site. Still haven’t ordered a travel back or backpack? We are placing our final order on Friday. Orders must be submitted and paid for by 5:00pm Thursday 25 October 2018. Place your order through the online application system. 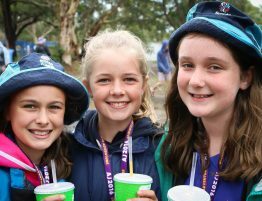 Venturers, Rovers and Leaders – if you’d like to purchase a spare name badge, email Debbie at admin.aj2019@scoutswa.com.au. We recommend that mobile devices be left at home and not be taken to the Jamboree. An inexpensive digital camera with spare batteries is the best way for Scouts to record their Jamboree experience. Jamboree Troop Leaders may wish to give Scouts an opportunity to take a mobile device. The Contingent has released guidelines to assist Jamboree Troop Leaders, Scouts, and their parents/guardians in making a decision about whether to take mobile devices to the Jamboree. The Western Australia Contingent is selling ex-Jamboree tents to support Scout Groups looking to replenish their camping stores! We have 95 Coleman Chalet 9CV Dome Tents available for purchase. These tents will have only been used once, at the Jamboree in South Australia. Tents are available for $300 each (RRP $699). Be quick – don’t miss this rare opportunity to grab some great quality gear at a drastically discounted rate. Tents will be sold on a first-come, first-served basis. Click the here for all the details. Your final payment of $450 for Scouts and $285 for all other Contingent members is now overdue. Please help out the team by making your final payment as soon as possible. Click on the link below to make a Jamboree payment. If you’re having difficulty making payments, please get in touch with Administration Director Debbie Schotte and she will work with you to identify the best way forward.